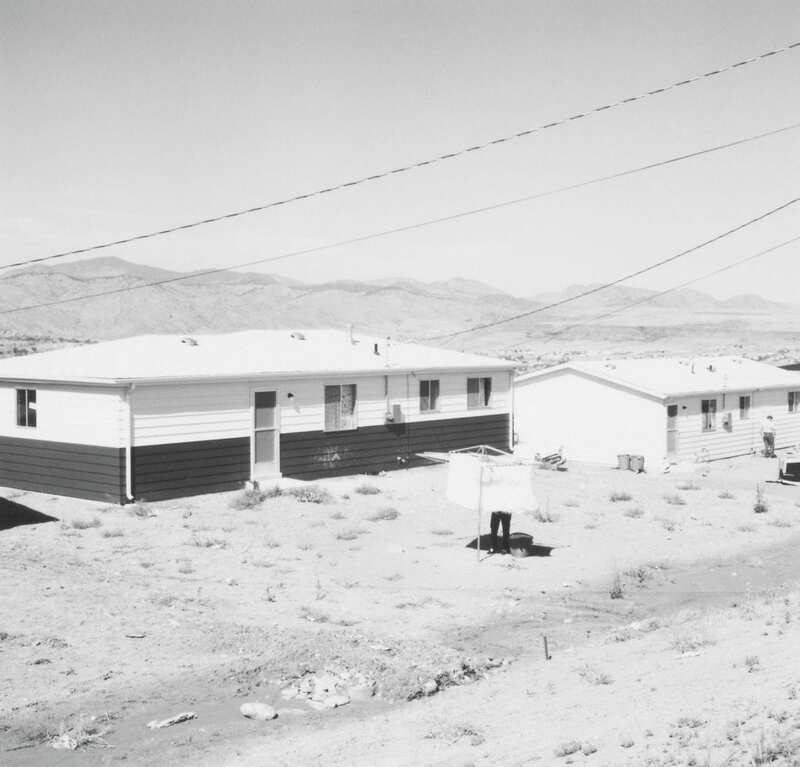 Photographer Robert Adams discusses the mystery and contradictions involved in capturing the American West on film. He describes making pictures of Colorado and California, where he uncovered both the darkness and the beauty of humans’ impact on the land. Posted in ASX.TV, Masters and tagged Colorado, landscape photography, Robert Adams.